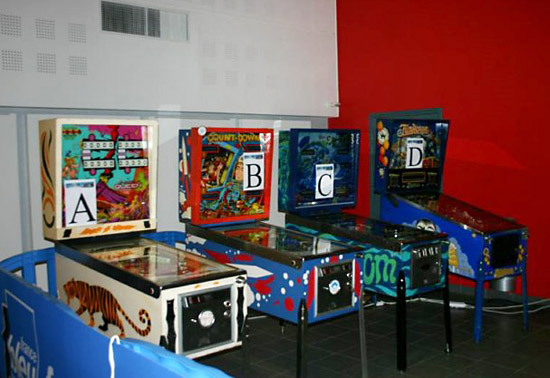 Location: Le Tréport, Normandy, France. 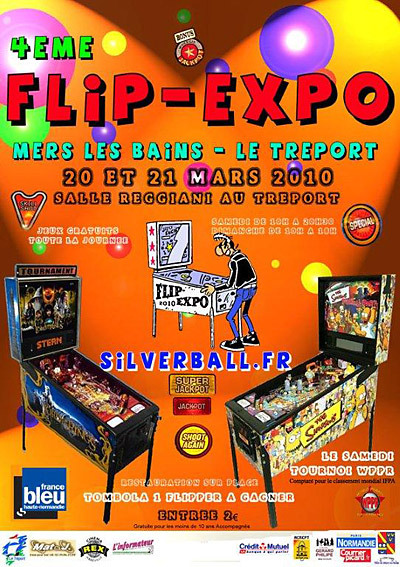 Flip-Expo 2010, the Silverball association’s annual pinball show was held in the seaside town of Le Tréport, in Normandy North of France on the 20th and 21st of March 2010. 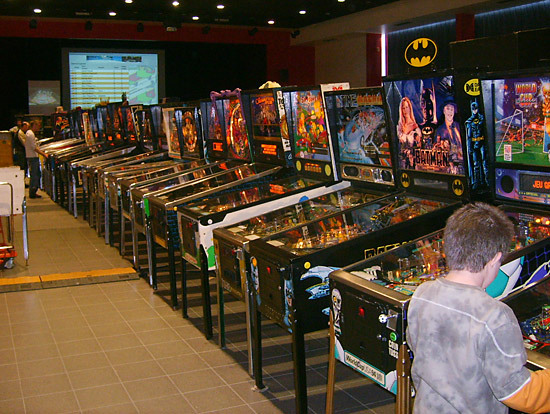 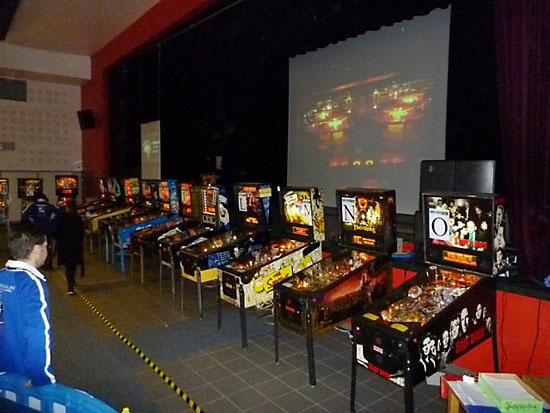 1200 people went to this event to play on more than 100 pinball machines! 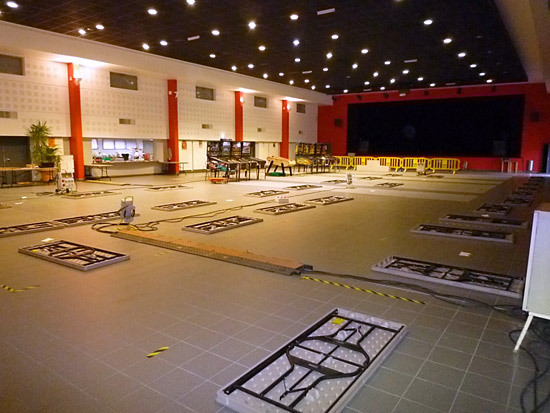 The 1000 square meters of the showroom were almost too small. 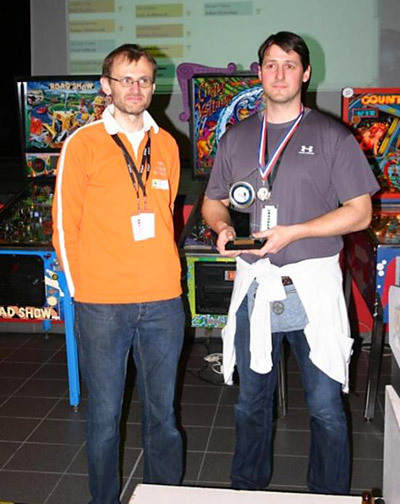 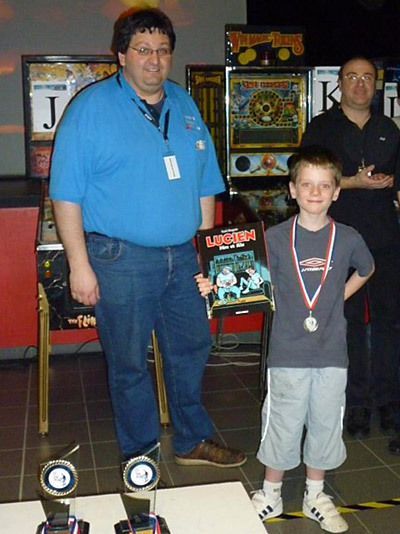 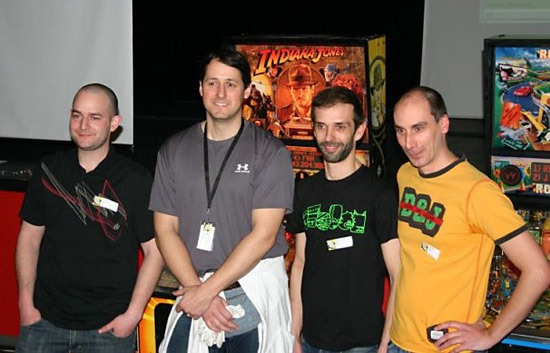 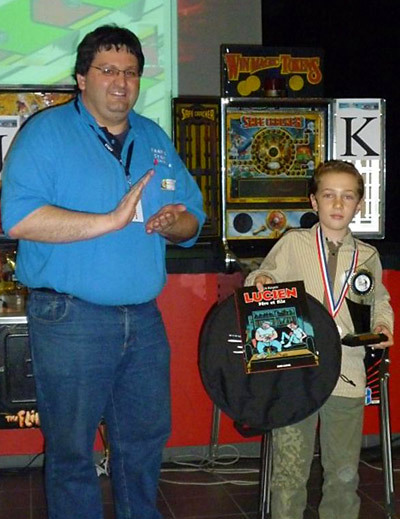 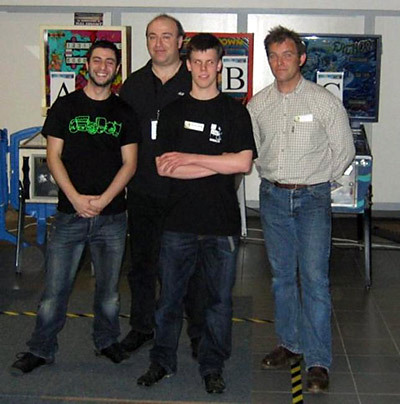 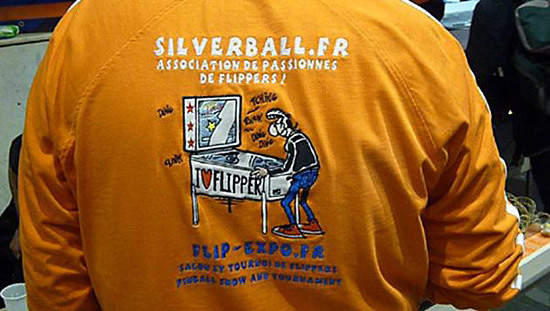 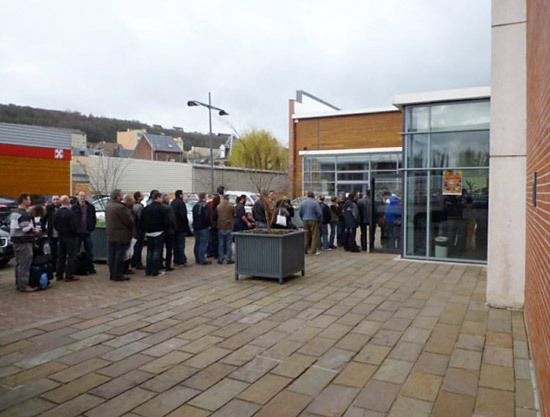 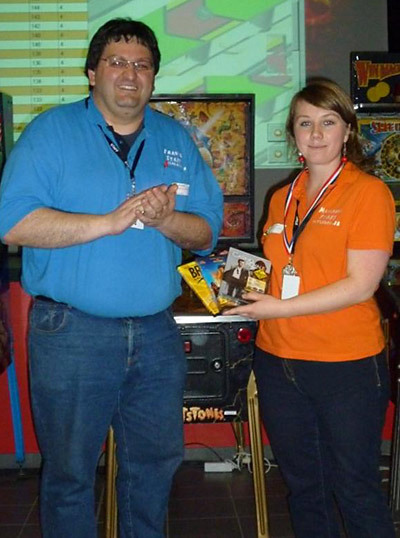 The Silverball team was also organising the French pinball championship and the Silverball tournament. 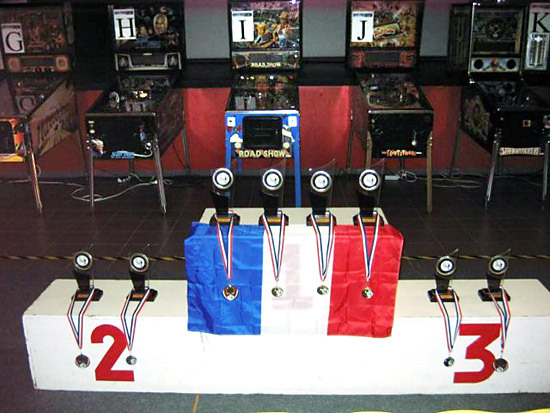 THE FRENCH PINBALL CHAMPIONSHIP IS BACK!! 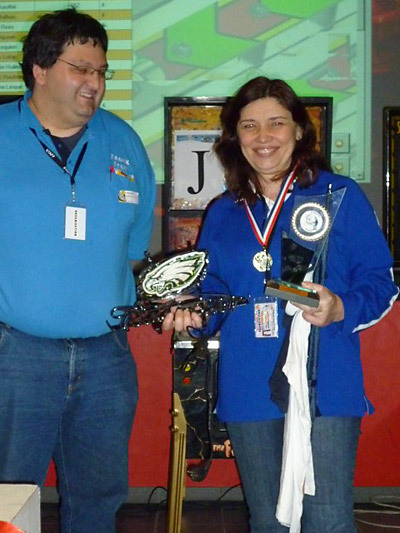 All the scores were displayed on a large screen while the scorekeepers were using PDAs to enter the scores. 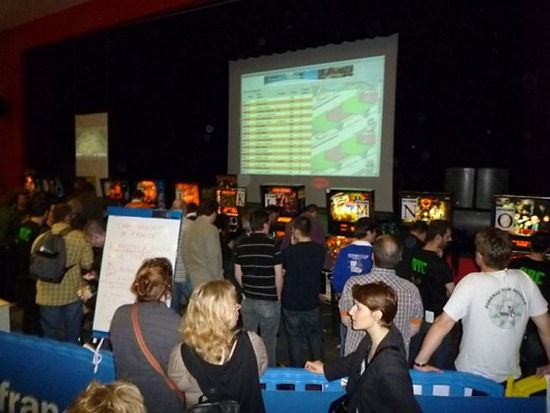 You can also see on the left in the picture below another screen showing the Pinball 101 DVD; learn new skills and apply them directly during the tournament! 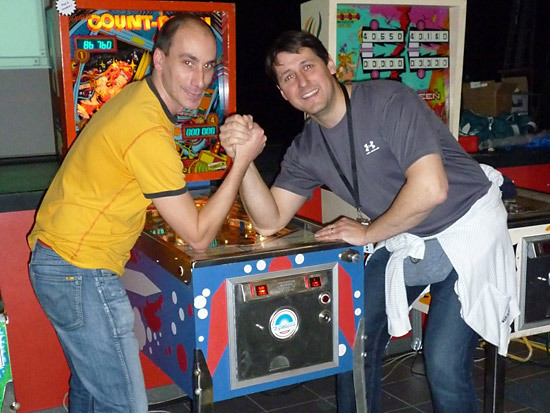 A surprise from the organisers of the tournament: old pinballs were among the machines available for the tournament, not just dot matrix games; He he, get ready! 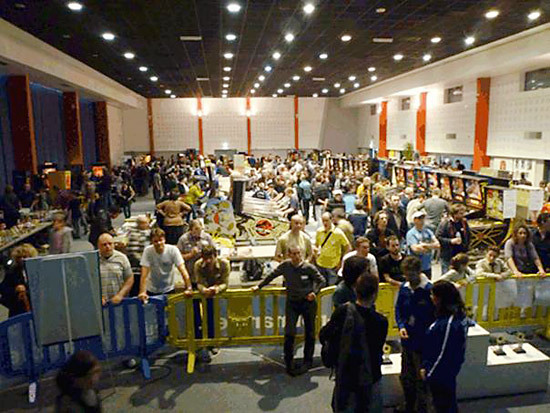 The 16 finalists. 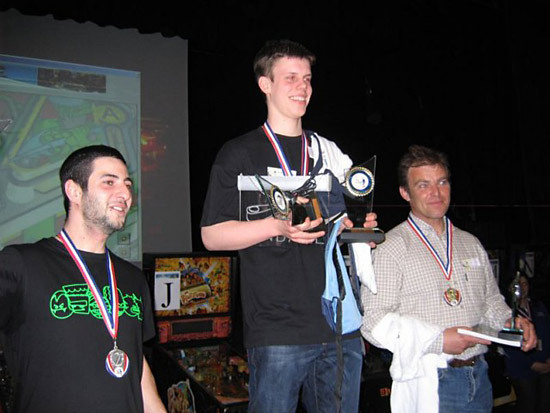 Who will go back home with the first prize a Demolition Man dot matrix pinball and the title of Best French Player 2010? 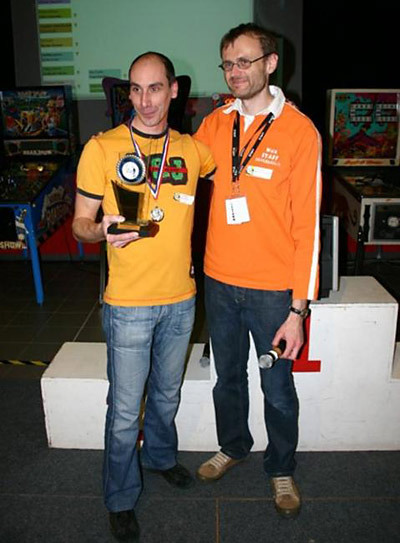 And the winner of the title Best French Player 2010 is… David Grémillet. 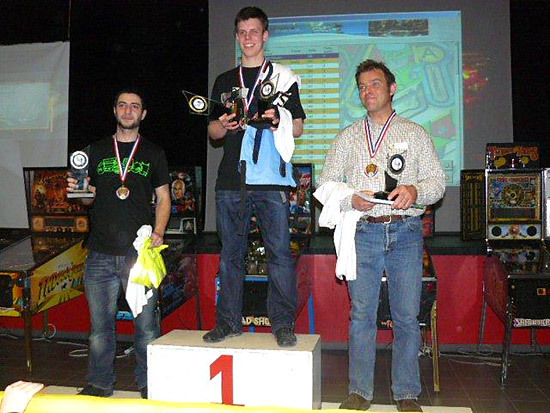 The final was between David and Albert Médaillon, a German player. 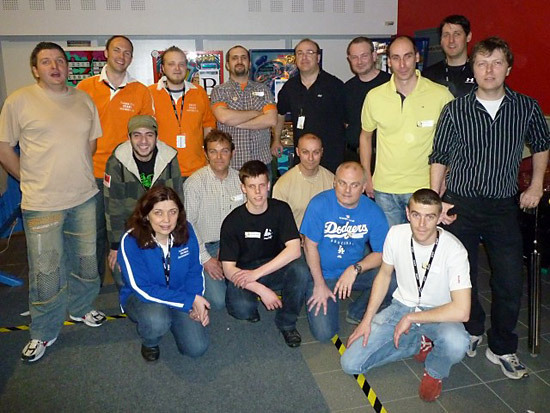 Why a German player? 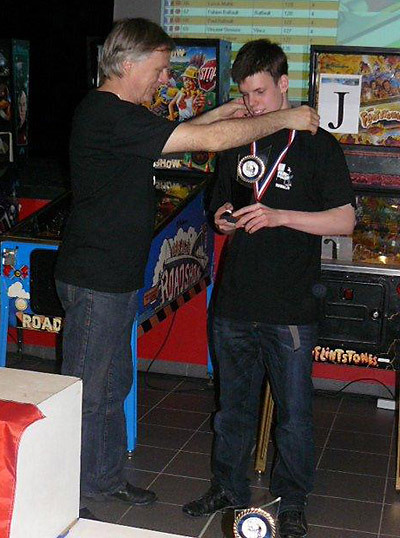 Because the French Championship was an open tournament, opened up to other nationalities. 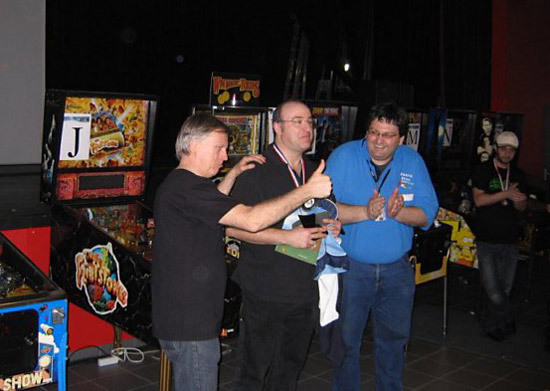 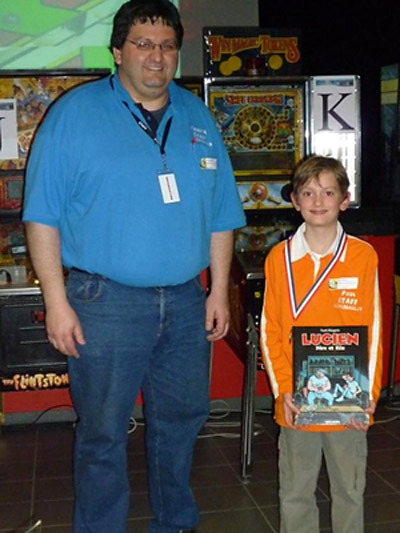 Albert won the tournament and went back home with the dot matrix pinball, but David won the Best French Player title. 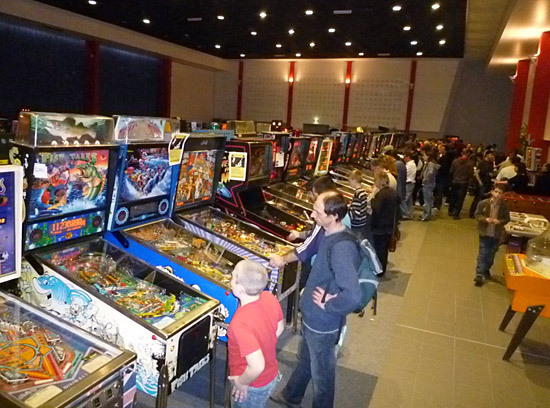 A classic machine tournament (the Silverball Classical Tournament) was also held on Sunday and attracted 64 players.